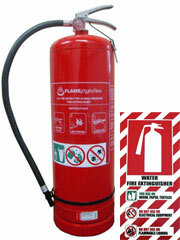 Fire Extinguishers Online - New Zealand prides itself on being a 100% New Zealand owned and operated company. 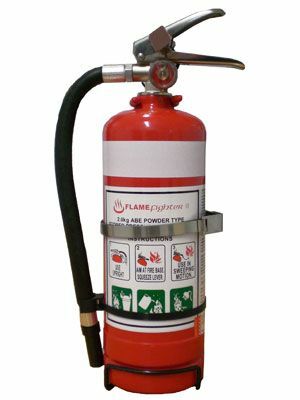 Founded with the purpose of providing the highest quality fire extinguishers and safety equipment at New Zealand’s lowest prices. Just some of the locations across New Zealand we have covered. 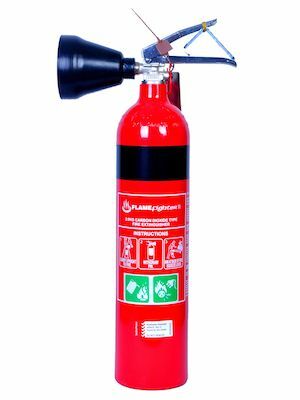 Regardless if you are from the commercial or residential markets we provide the best fire extinguishers and safety equipment available. Ordering is simple and we offer *FREE DELIVERY*. 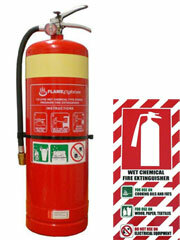 We don’t just offer New Zealand’s lowest prices for online sales of fire extinguishers and safety equipment. If you need a specific item and are having trouble locating it, send us an email and we will find it for you. 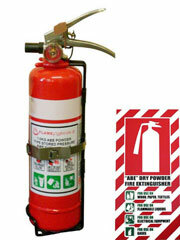 All the equipment Fire Extinguishers Online offer has been manufactured to the highest quality and complies to the Australian & New Zealand’s standard 1841:5. *some 'rural' deliveries (out of main centres) may incur a small additional charge. This will be in addition to your total and must be paid before we can dispatch. We will inform you of the additional charge via email. 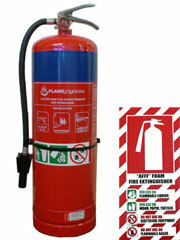 We know extinguisher is not the easiest word to spell! Here are just a few examples we’ve seen… exteengwisher, extingisher, extinctor, extenguisher, extinguisha, extengisher, extinwisher, extinkgwesher, extinquisher, ecstingwisher, extincter and when you give up, just plain ext. 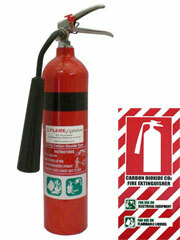 For use on fuel fires, good for motor racing, tyres, A class fires, not suitable for electrical.